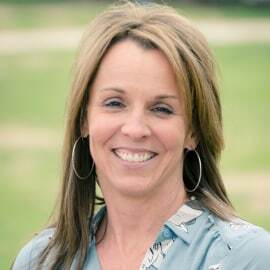 Jennifer Phillips is the Associate Director at OPTIONS Transitions to 	Independence in Carbondale, IL which is affiliated with Brehm School for students 	with learning disabilities. Instrumental in creating the program she now co-directs, she 	helps post- high school students with disabilities locate internship and paid 	employment opportunities and provides transition services to empower students to 	recognize and optimize their lifetime potentials. In her work as a disability and 	employment advocate, she also serves on the Center for Independent Living, (CIL) the IL 	Association of People Supporting Employment First (ILAPSE), and the Brehm School 	Foundation boards.